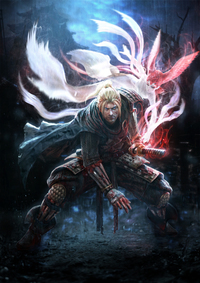 Koei Tecmo recently announced the first story DLC for Nioh (which we positively adored) called "Dragon of the North" will be out worldwide on May 2. Non-season pass owners will be able to grab the DLC for $9.99. 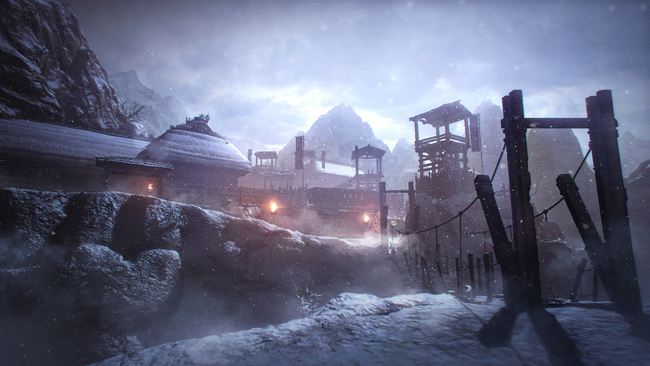 In Dragon of the North, players will venture deep into Japan's Northern provinces that are currently under siege. The new content will feature new weapon types to wield, new story scenarios to indulge in, new characters to meet, new guardian spirits to acquire, new yokai to fight, and new stages to explore. Aside from that, Nioh will also receive its promised PvP mode that same day. It will be interesting to see how they balance the game with dedicated players. For those unaware, Team Ninja also added several free late-game side missions in its latest update (1.06), so there's already good enough reason to check back in if you haven't already. 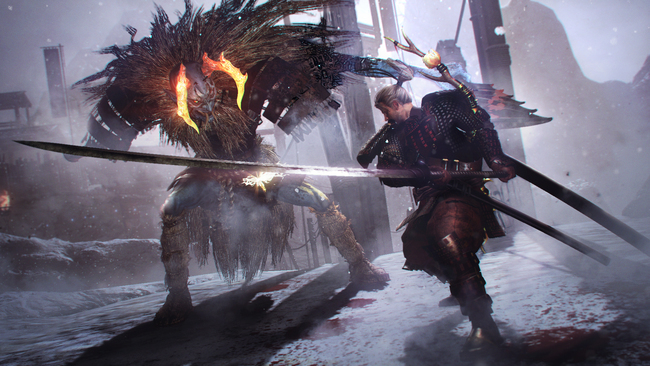 Nioh is out now for the Playstation 4. Check out our review for more information on why you should consider picking it up!